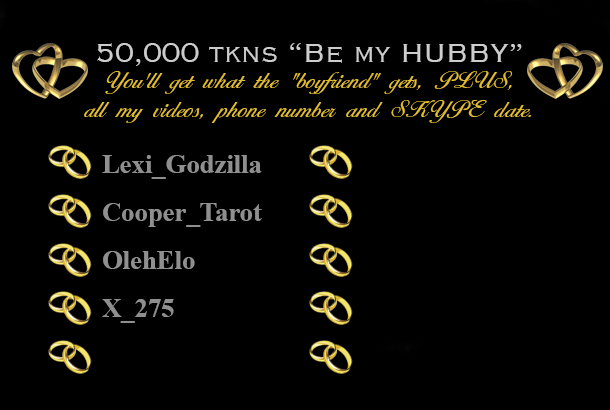 Must tip me first before going into Skype. 350tkns to draw a card or 30 to reshuffle deck. I draw a card, you'll get to chose who goes first. Whoever's card is the highest wins, if you lose you have to tip me 100tkns after. If you win you get the pick ONE of the followings: Shot, Spanks, Song, Raffle ticket.